During the 2019 NFL Draft, local high school players around Nashville were onstage, and JJ Watt was enamoured with a Vol signee on stage. Tennessee sent out an offer to wide receiver Ryan King of Grayson High School, the same school current Vol Wanya Morris played at. The RTI Podcast looks at our biggest positive and negative takeaways from the Vols' spring in football and looks at the 2019 NFL Draft. 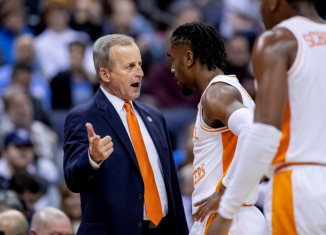 Many restaurants promised Rick Barnes free food if he stayed in Knoxville rather than leaving for UCLA. He took those businesses up on their offers. 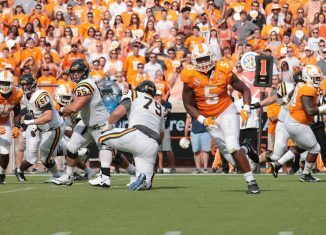 According to a report, Tennessee defensive end Kyle Phillips worked out privately with both the Tennessee Titans and Los Angeles Chargers.